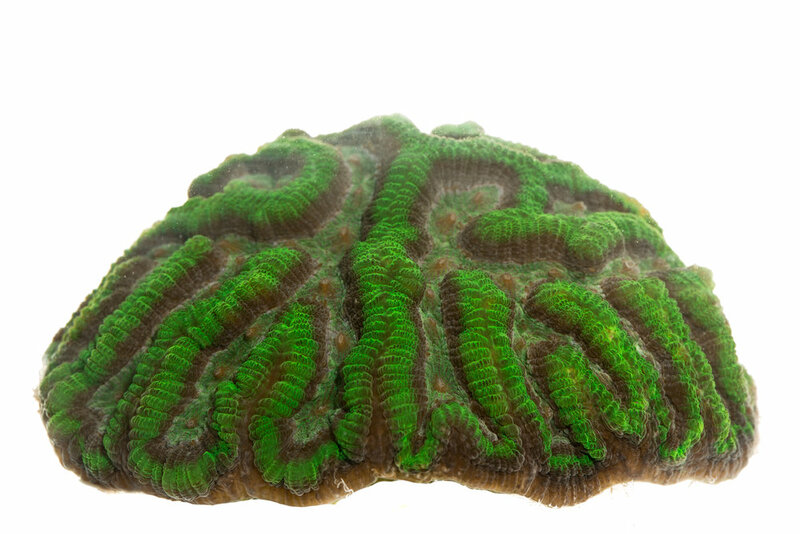 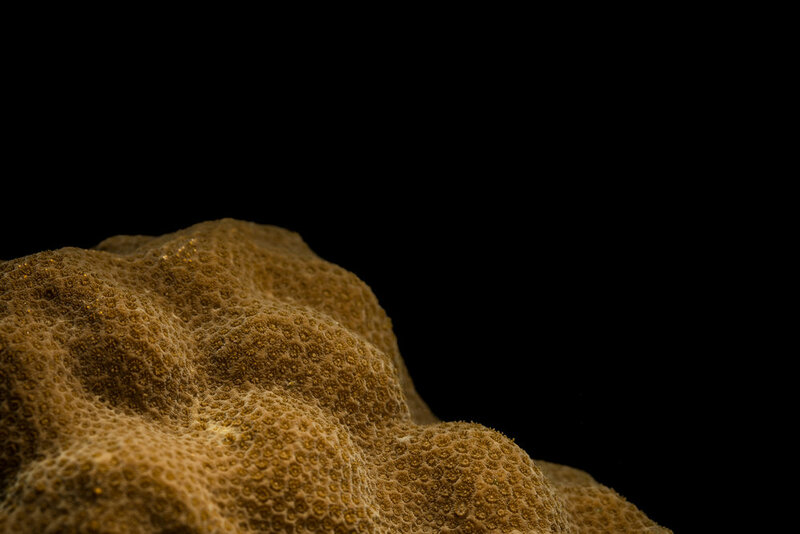 Going further than viewing coral as an organism filling its functional role in the biological world, the variety of structures, morphologies, and colors they exhibit make them each a unique piece of art. 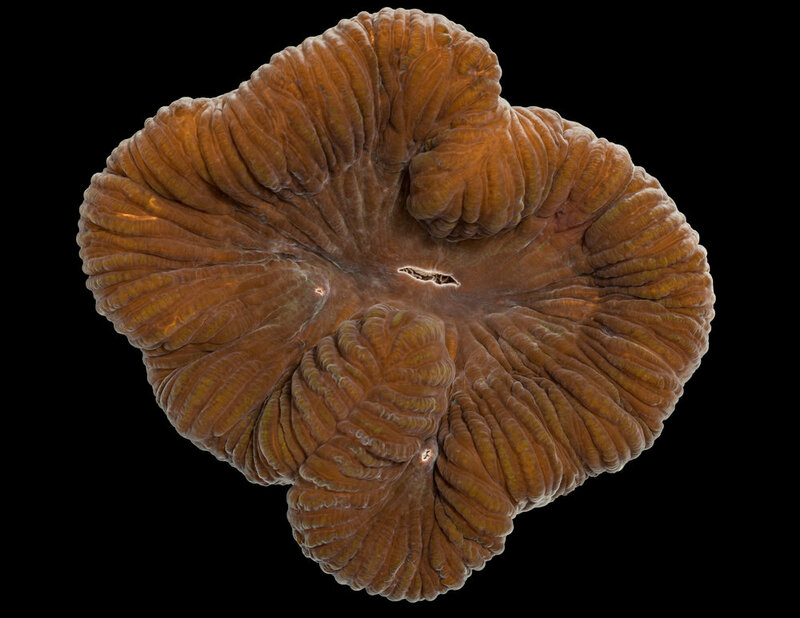 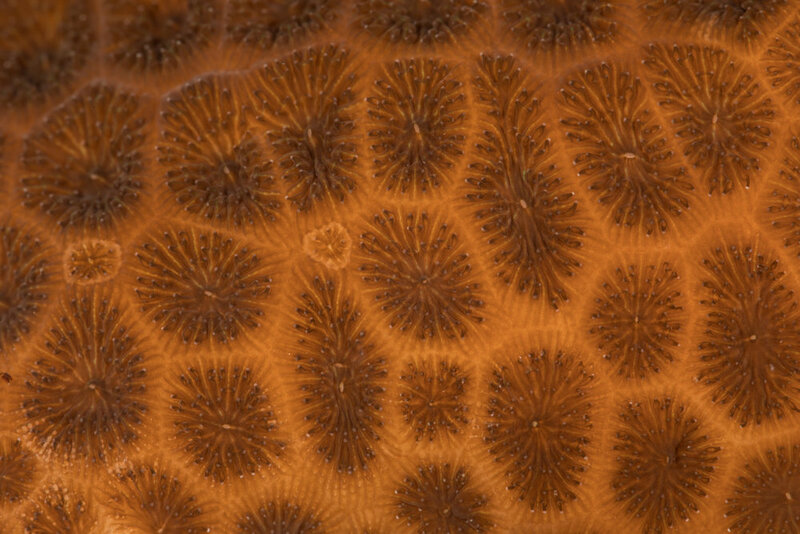 Even color can vary amongst the same species due to the composition of zooxanthellae living in their tissue. 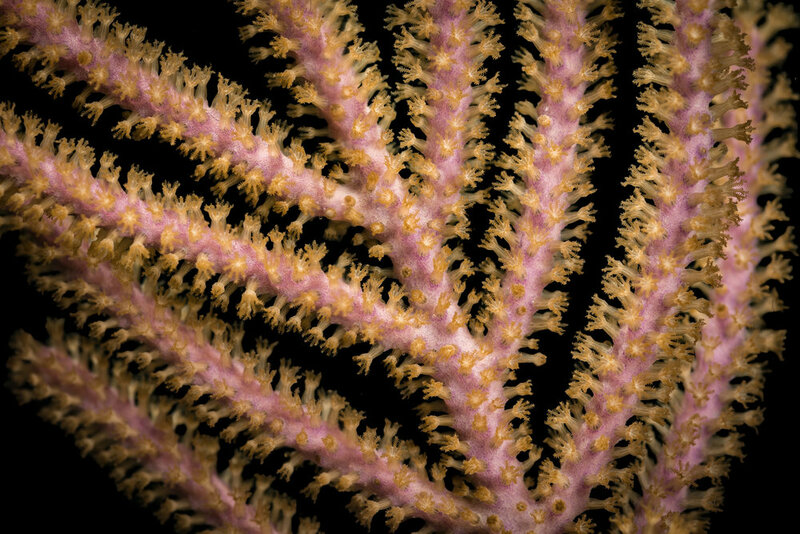 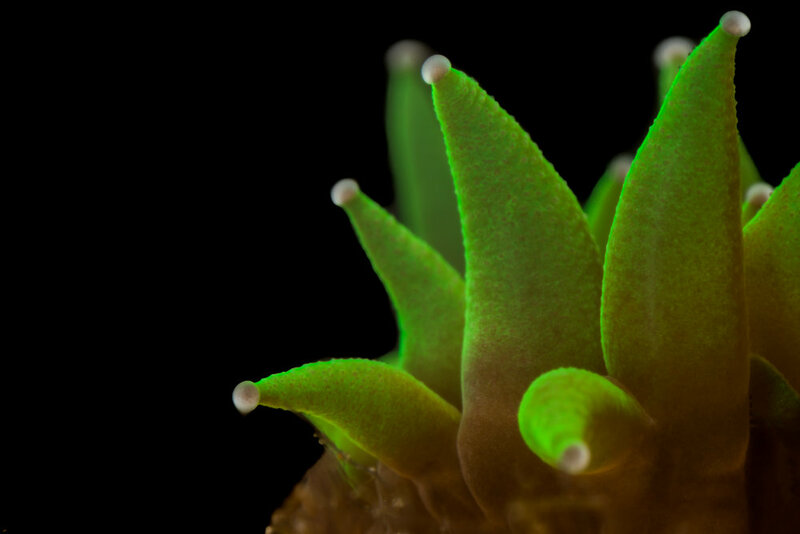 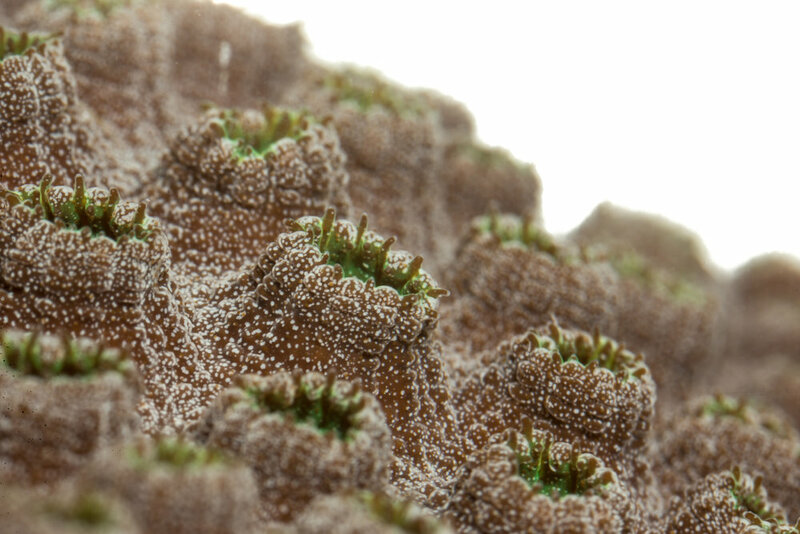 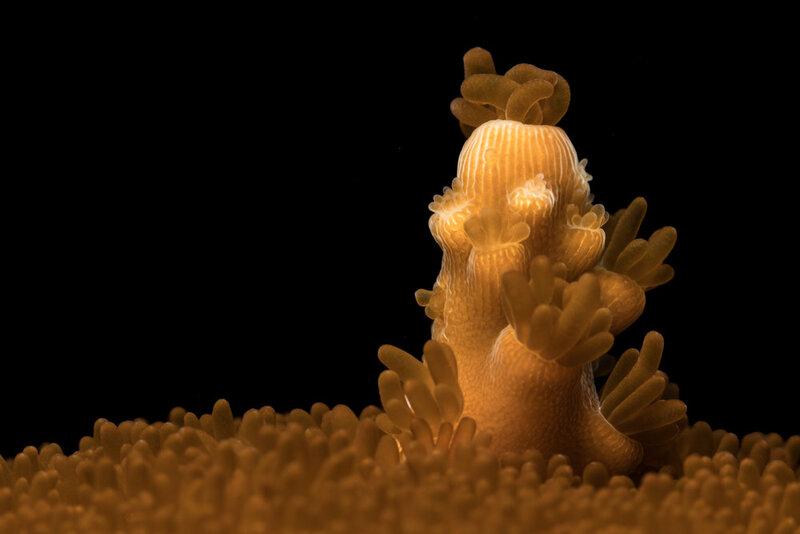 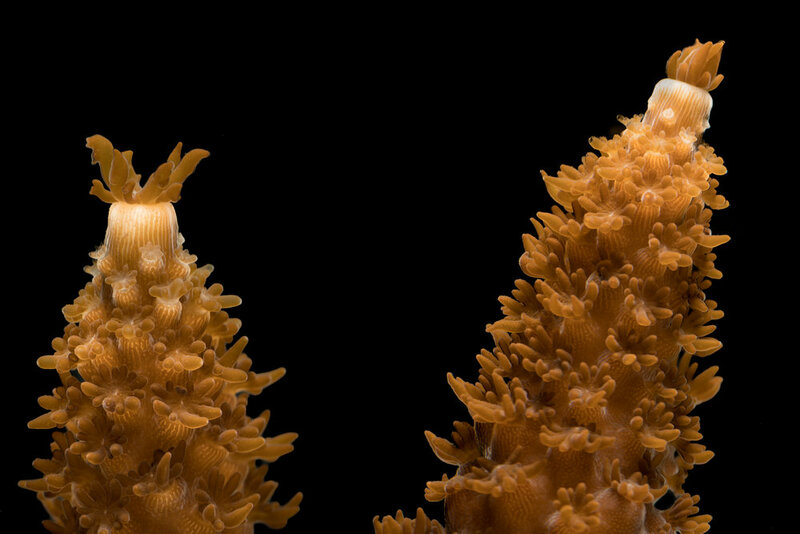 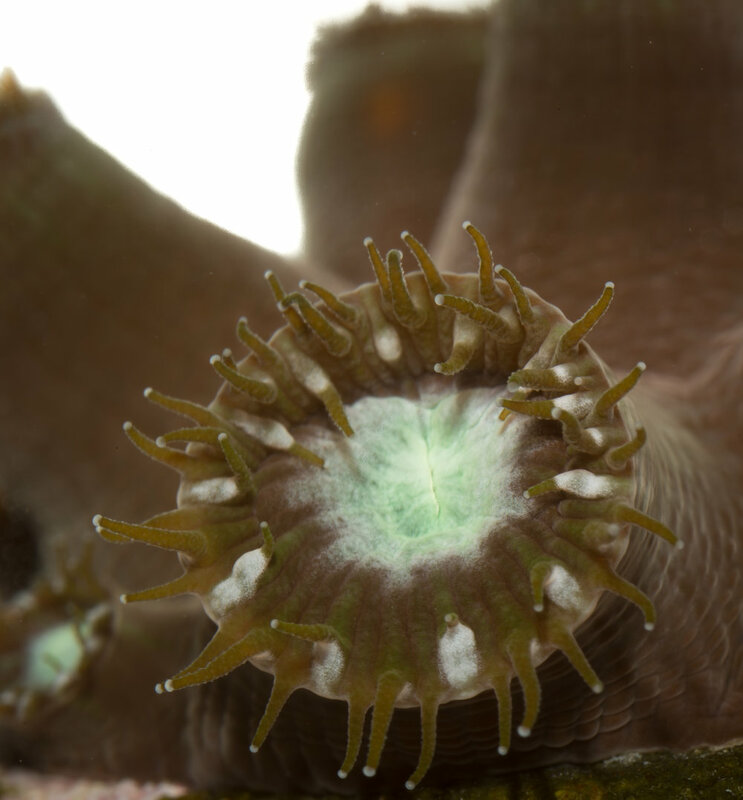 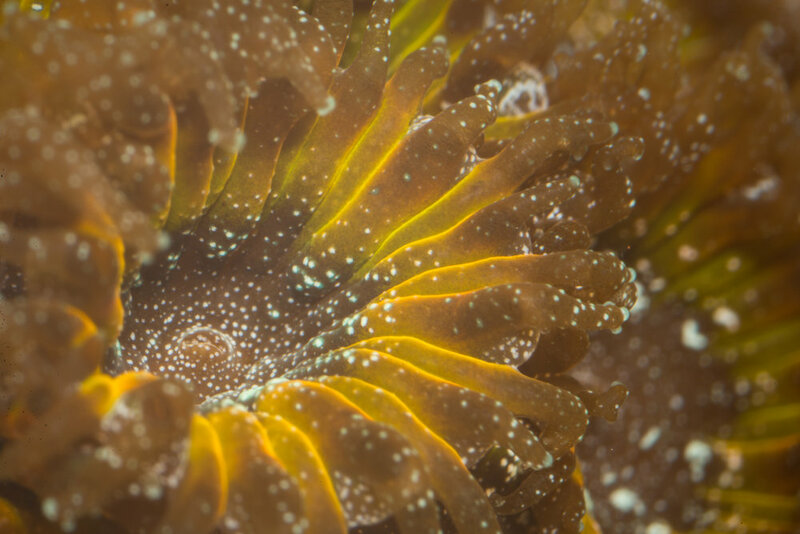 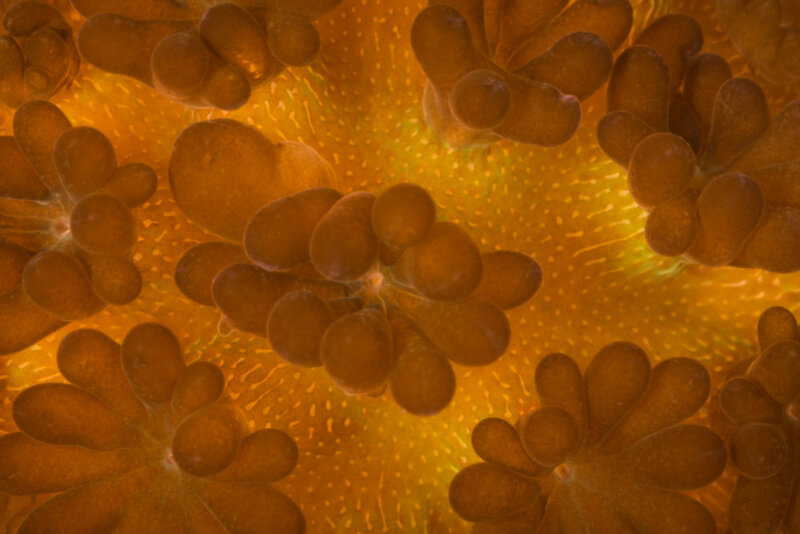 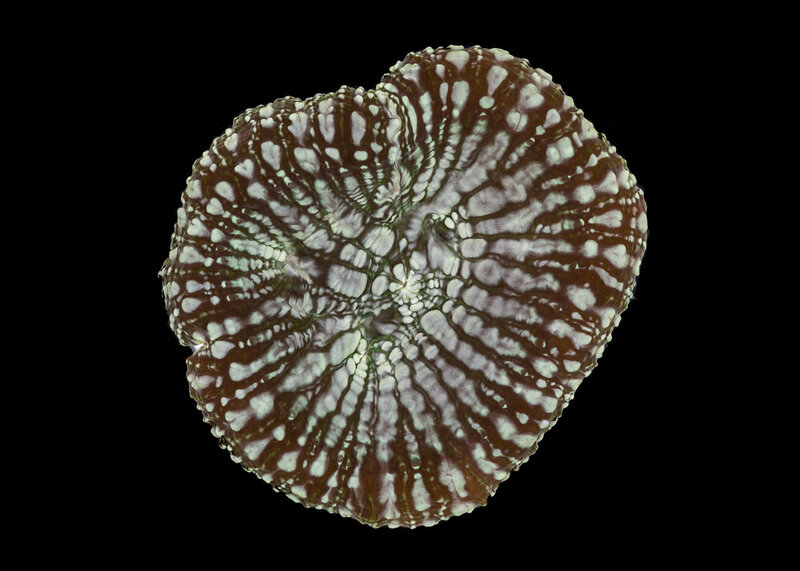 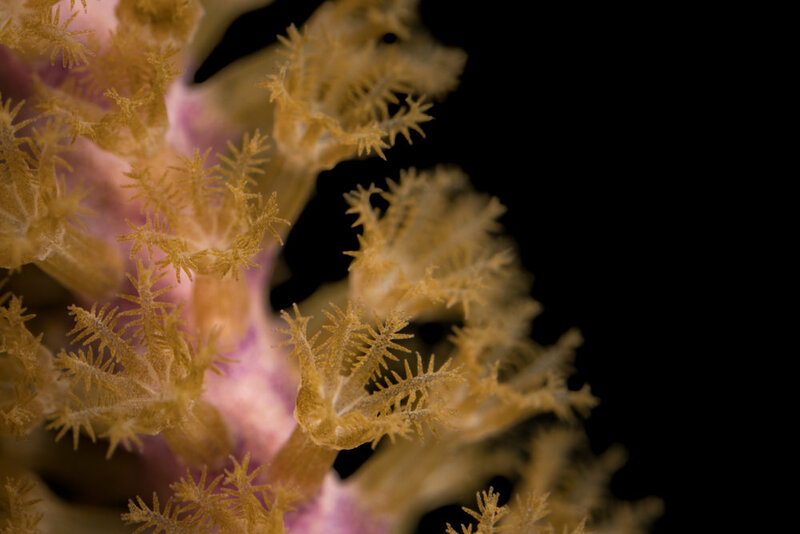 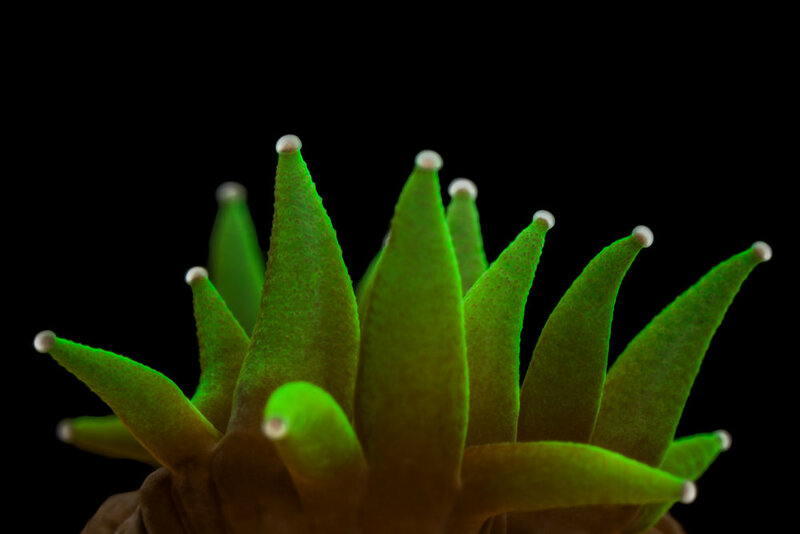 By photographing these species on a black or white background, the viewers attention is focused on the detail of the coral without further items to draw attention elsewhere.